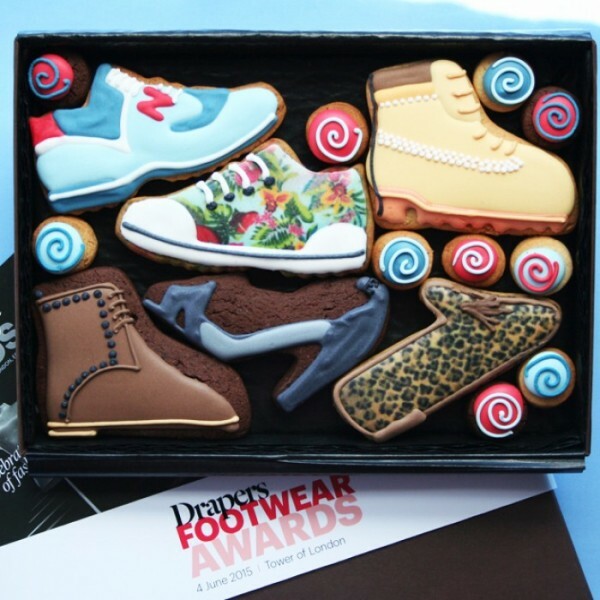 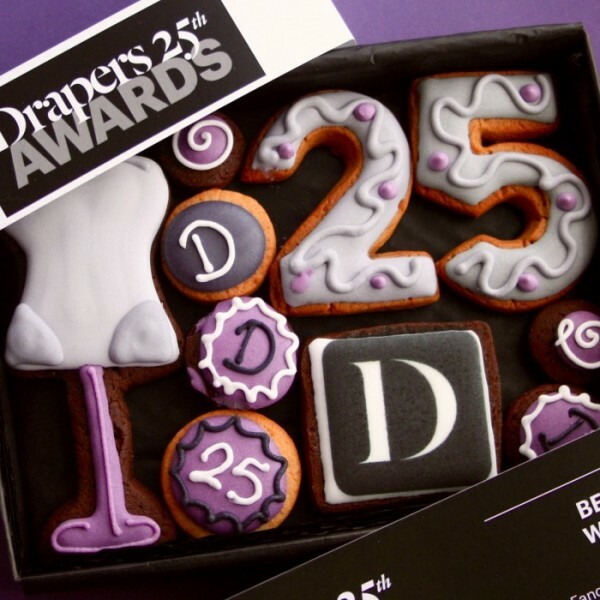 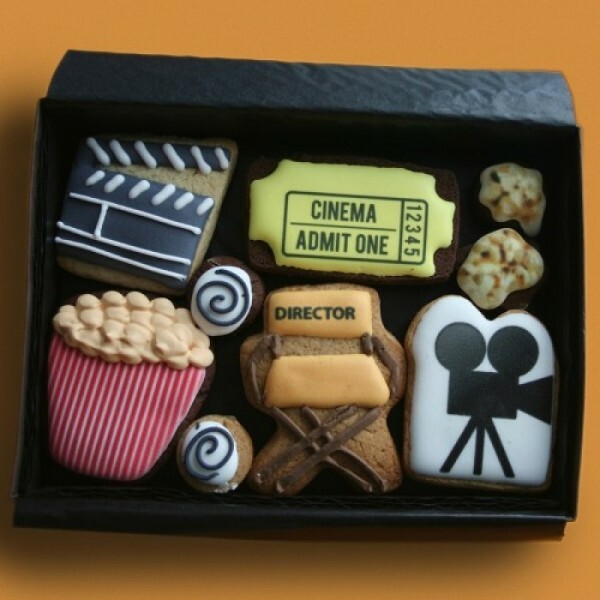 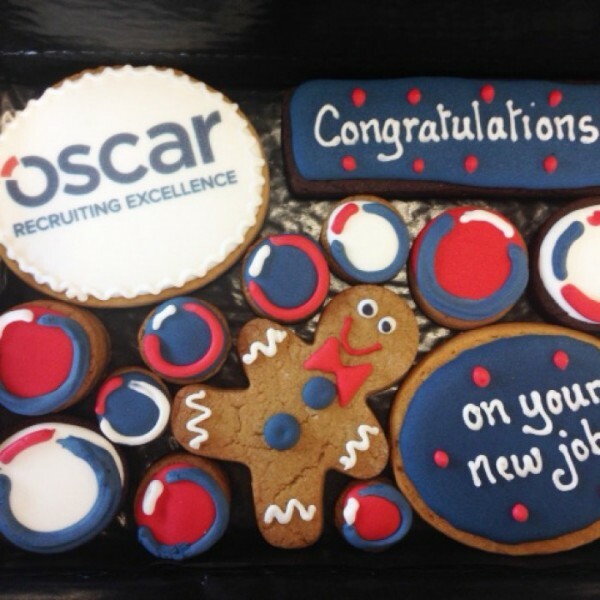 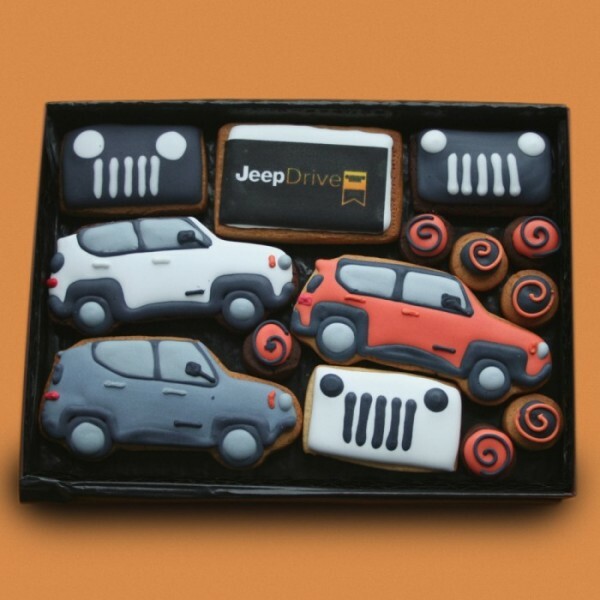 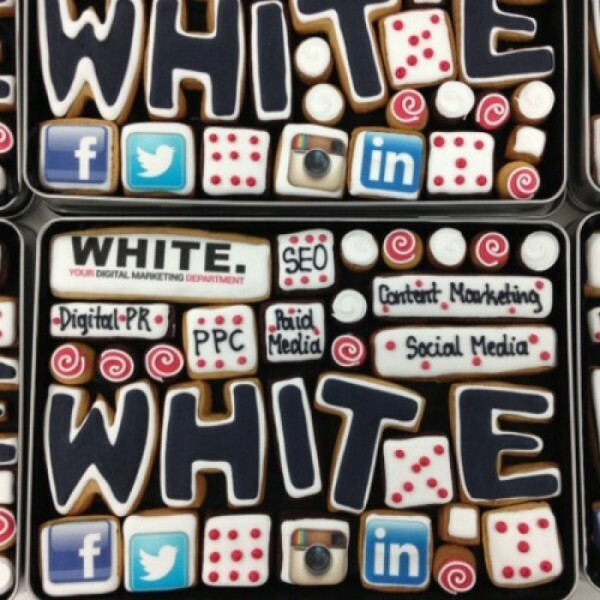 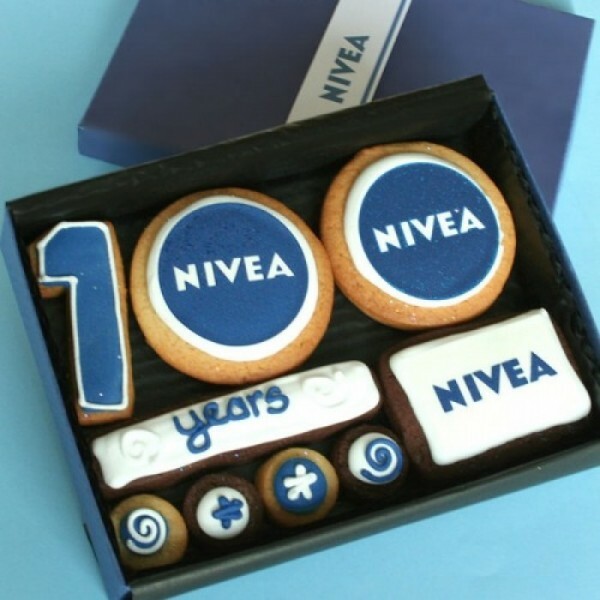 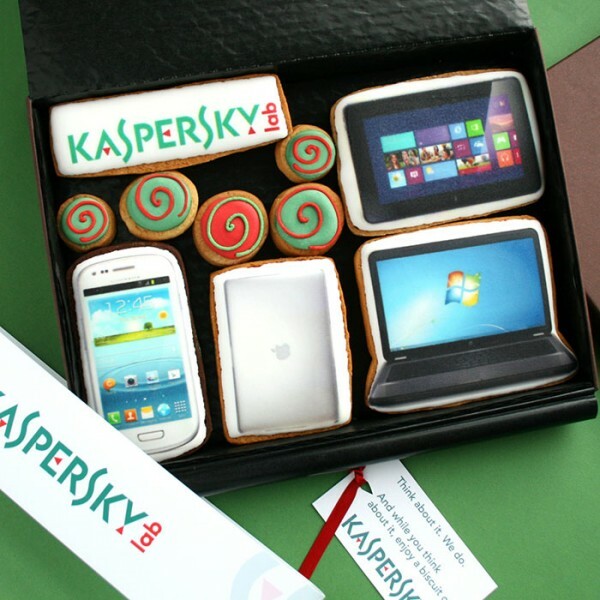 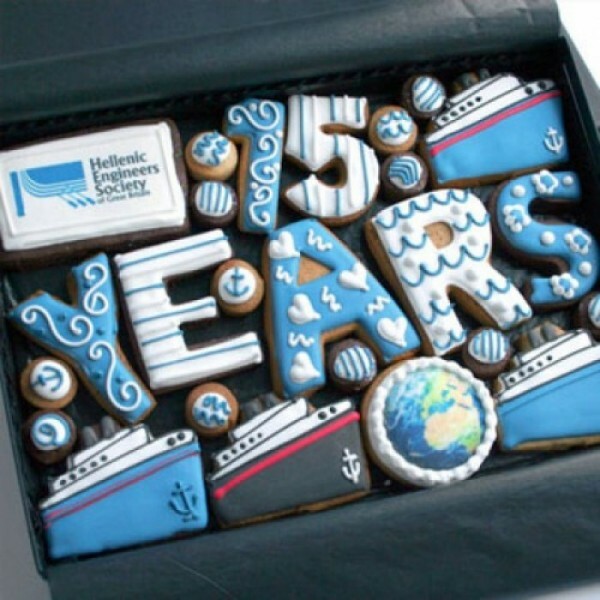 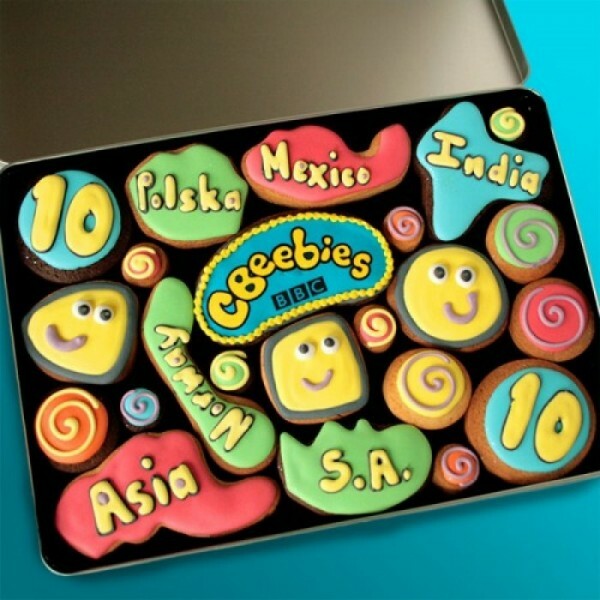 Custom Cookies corporate gift boxes make perfect presents for your clients and associates. 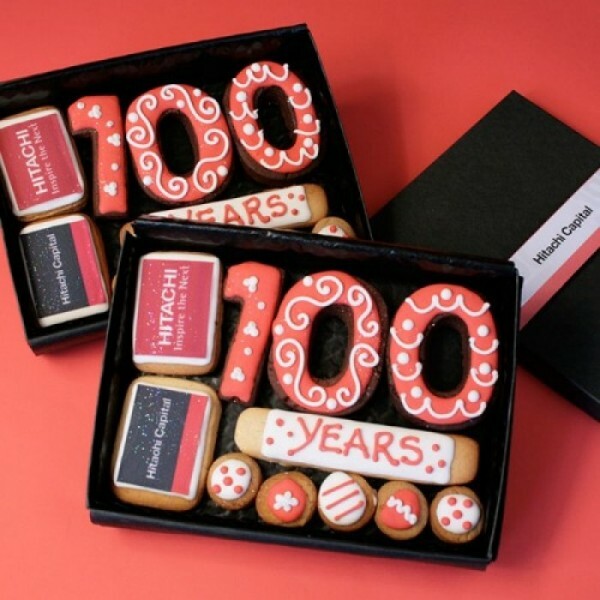 If you’re looking to send a personalised and unique gift for a birthday, to say thank you or simply to impress, our corporate gift boxes are just the thing you need. 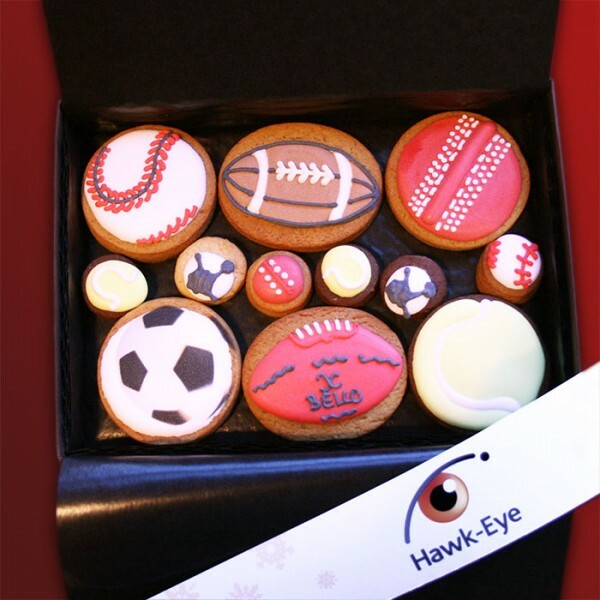 We have a range of different sizes to suit every occasion, our corporate gift boxes are the sweetest way to impress. 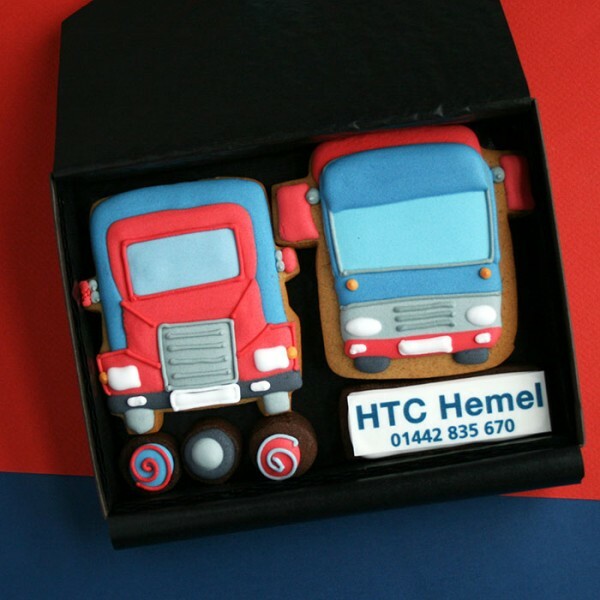 Made to order, our corporate gift boxes can be as personalised as you like, with your choice of decoration, size and colour. 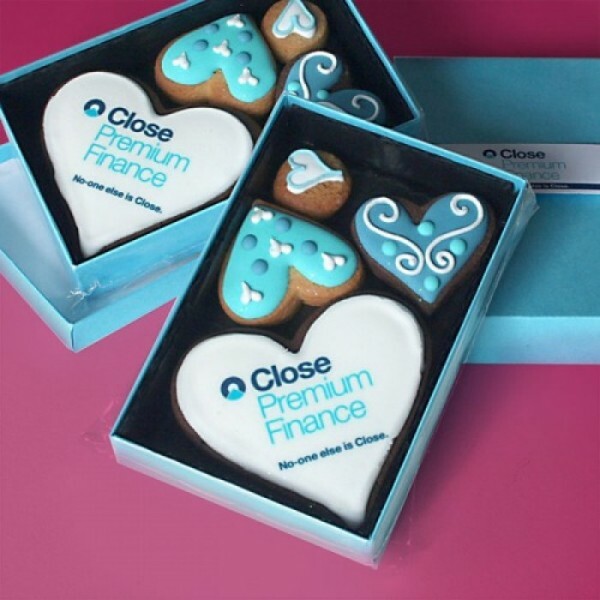 We think presentation is everything which is why our corporate gift boxes are carefully created to give a lasting impression.